← My Superhero plays with Five Iron Frenzy! 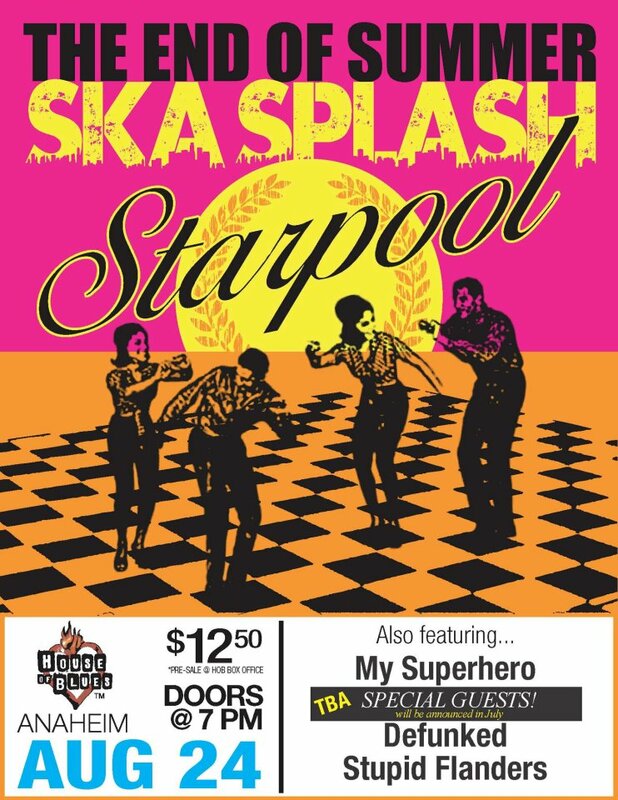 This entry was posted in Shows and tagged Anaheim, Defunked, House of Blues, My Superhero, Starpool, Stupid Flanders. Bookmark the permalink.